To optimize our Internet connection as much as possible it's necessary to resort to an application like Network Probe, a network monitoring tool and protocol analyzer which offers the possibility to know at all times the status of the network. 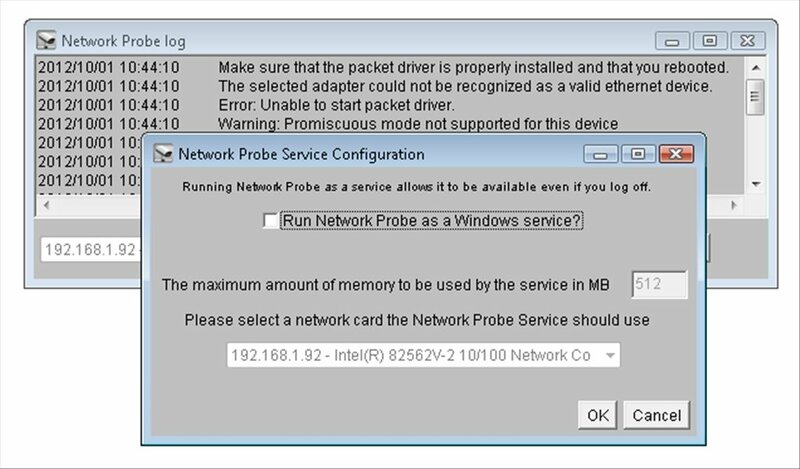 Network monitor and protocol analyzer. Have you detected that your Internet connection suffers drops or that your speed is slower than usual? 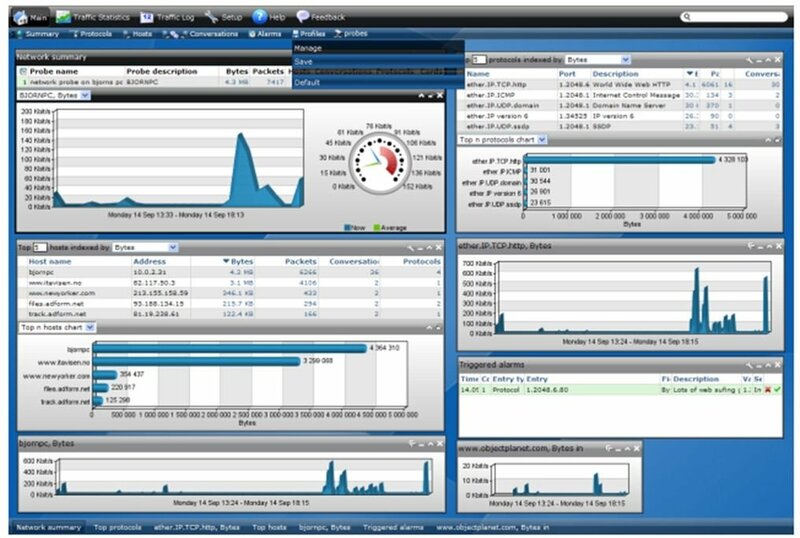 With Network Probe you'll be able to see at all times the behavior of your network, compiling data about traffic and carrying out an in-depth analysis on it. 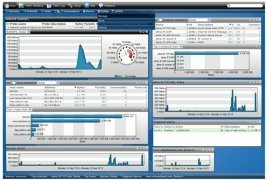 Monitor your data traffic in real time. Locate errors in the connection in only a few seconds. Detect which transfer protocols are used, which hosts send and receive data, where the inbound traffic comes from and when everything happens. Configure alerts to notify anomalies. Carry out searches and filter the results. 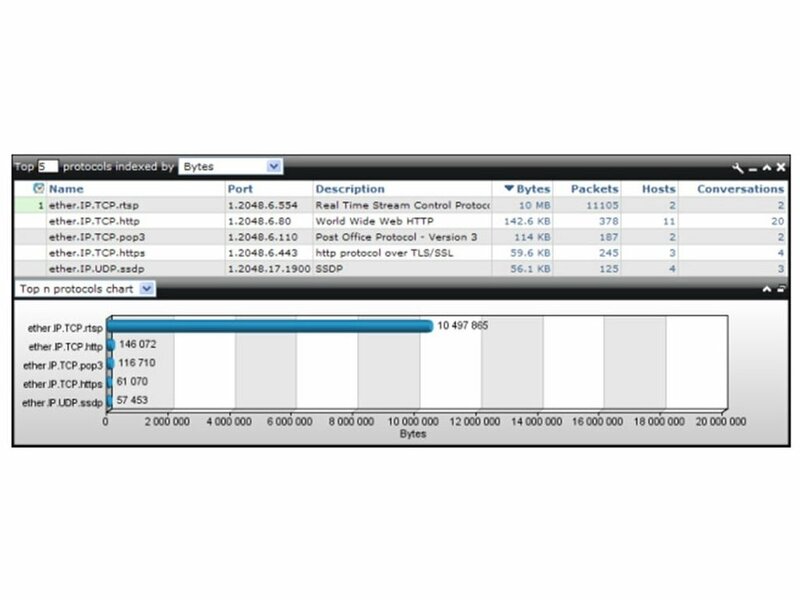 Configure and customize the interface so you only view the data you're interested in. 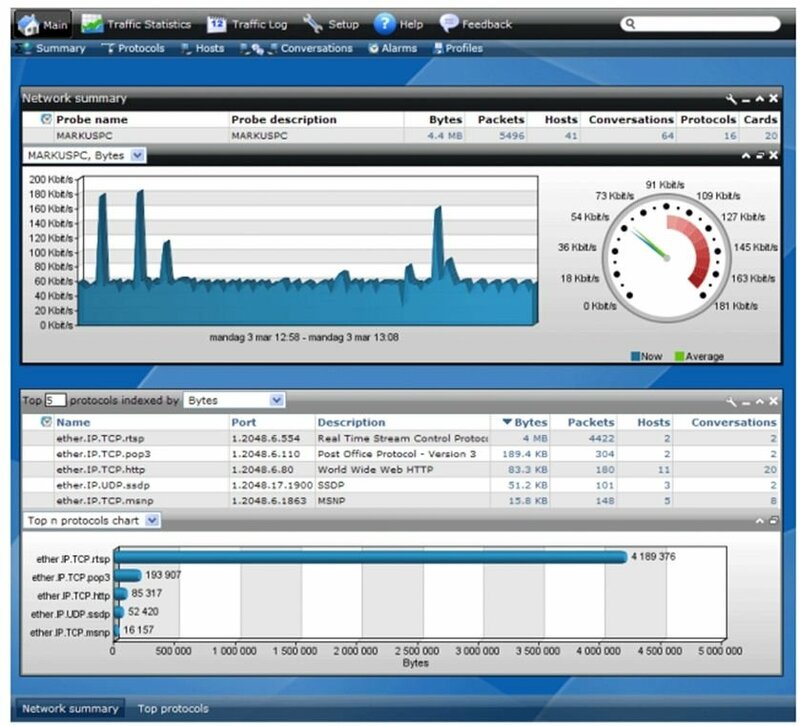 Instantly obtain a general view of the network performance and used protocols. While you use the program to analyze the Internet connection you'll be able to use a simple client that offers you the information in web format. One of the advantages is that the data is offered by means of graphics and statistical tables which make them much easier to read and interpret. Once you compile all your data, export them as a report. 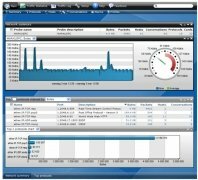 Download Network Probe for free and you'll be able to control how your network connections work in detail. Requires Java 1.4 or above.